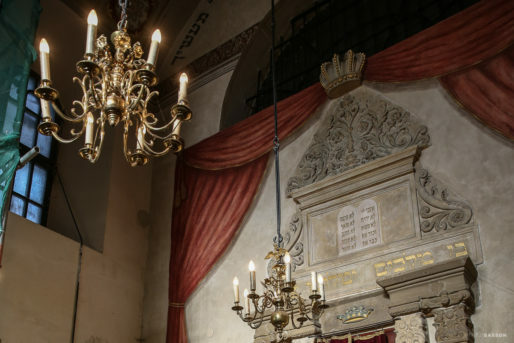 🕍 The Remah Synagogue in Krakow, Poland was founded in 1553 at the edge of a newly established Jewish cemetery but was destroyed by fire with a replacement being built in 1557. 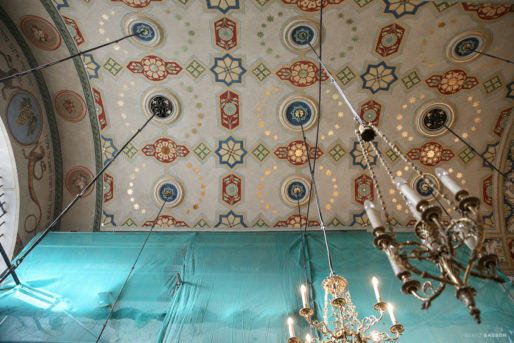 The building’s current architecture can be traced back to 1829 when restoration work was undertaken. 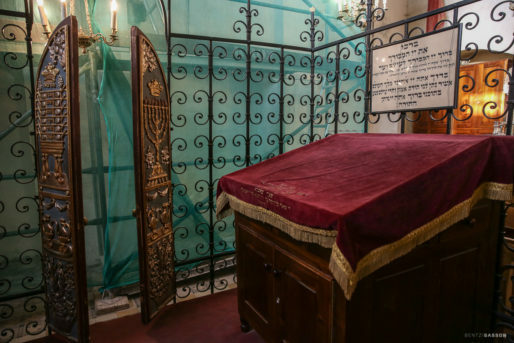 The Synagogue is named after Rabbi Moses Isserles c.1525–1572, known by the Hebrew acronym Rema (רמ”א) who’s famed for writing a collection of commentaries and additions that complement Rabbi Yosef Karo’s Shulchan Aruch, with Ashkenazi traditions and customs. 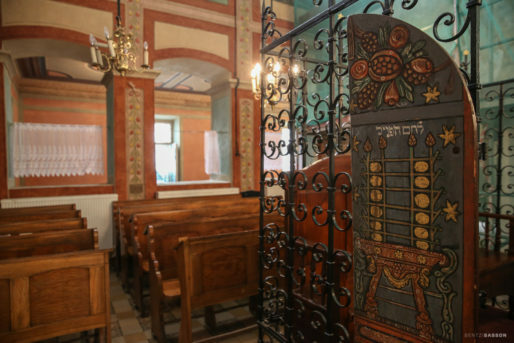 The Synagogue is the smallest of all historic synagogues of the Kazimierz district of Kraków. 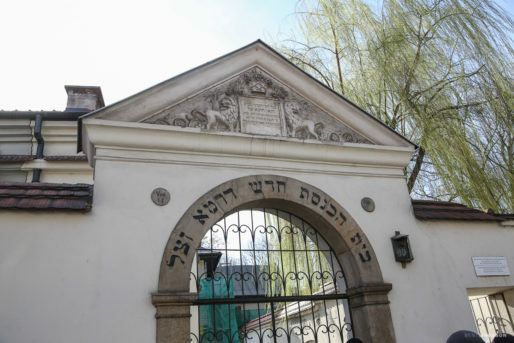 It is currently one of two active synagogues in the city. 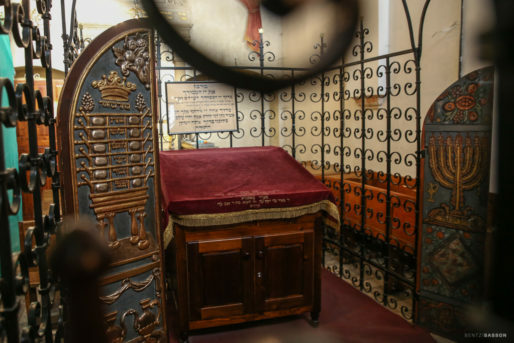 During the Holocaust, the synagogue was sequestered by the German Trust Office and served as a storehouse of firefighting equipment, having been despoiled of its valuable ceremonial objects and historic furbishing, including the bimah. 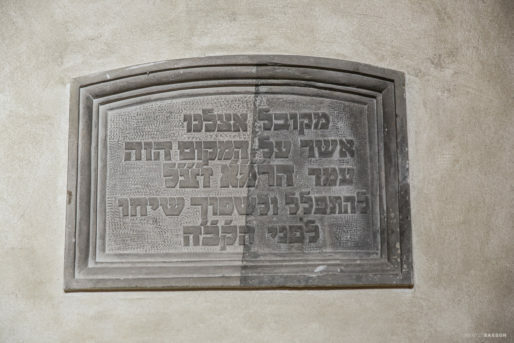 However, the building itself was not destroyed. 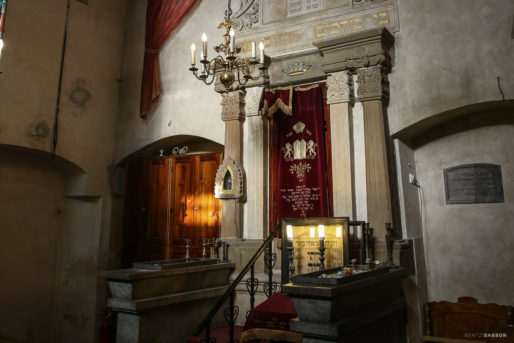 Despite the damage caused during the war, some elements of the original synagogue remain, for instance, The Aron-Kodesh, in which the Torah is stored, is also an original feature and dates from 1558. 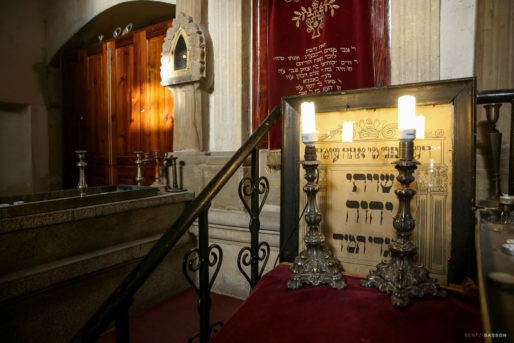 A ner tamid with the Hebrew inscription “An eternal flame for the soul of Rema, of blessed memory” is situated at the left side of the Holy Ark, while at its right a reconstructed plaque commemorates the place where Rabbi Moshe Isserles used to pray. 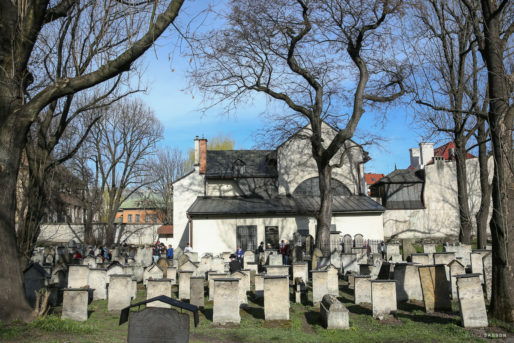 Candle lighting in Krakow is at 4:27.